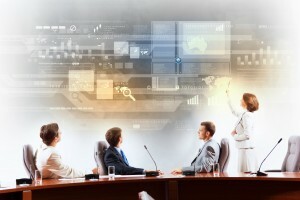 As a firm offering computer support in Los Angeles, we can tell you that the development of Cloud technology is a major breakthrough that makes life easier for everyone. This applies to the business environment as well. Today, cloud-based services make life easier for business owners. As more and more small business owners recognize the advantages of using these services, they are becoming increasingly popular in the Small business sector. The reason behind the decision to go cloud is that businesses gain access to a large variety of tools and services without investing in the infrastructure required to run them and without hiring the skilled workforce needed to operate and maintain it. This allows the company to focus its budget on other areas of their activity, which is very important in the current economic conditions. These advantages look even better if we take into account the fact that the price of these services is decreasing dramatically, and the services offered are becoming increasingly reliable. Last year, Microsoft ordered a study on the perception of cloud-based services within the small and medium-sized business industry. The results they obtained speak for themselves: half of the firms declared that in the immediate future they planned to integrate cloud-based services into their operations, while 58% of the responders stated that using cloud-based services made their companies more competitive. The fact that you don’t need to spend time planning, purchasing, accommodating and connecting IT infrastructure for your headquarters means your small business is saving money, time and space. Cloud-based services help you get all the services you need up and running in the least amount of time. IT infrastructure costs quite a bit and, at times, a small business’ IT needs don’t justify the costs. Using cloud services allows you to focus your budget on other departments. Today, these services don’t even involve a long-term contract; often you can choose to pay a monthly fee, meaning you’re free to stop any time you want. As your business develops, your IT service needs will change. Normally, you would have to upgrade your infrastructure to accommodate extra equipment, or you would have to shut down some of it and find space to store it. Cloud-based services allow you to add and remove any licenses you feel like, whenever you feel it’s time to do so. Companies offering cloud based services and computer support in LA are able to implement high-tech security infrastructure at a lower cost high security is something that most small businesses couldn’t do with their IT budget before cloud services. 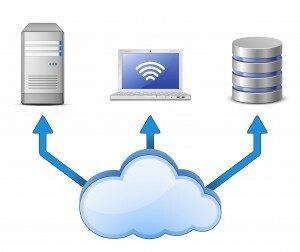 Cloud services are offered via the internet. This means you don’t have to worry about having to connect to a certain terminal in order to access your data. As long as you have the username and password, you can connect at any time and from any place. In-house IT infrastructure needs regular maintenance for servers, monitoring and all other activities. This means you need to pay highly qualified staff to perform this maintenance. 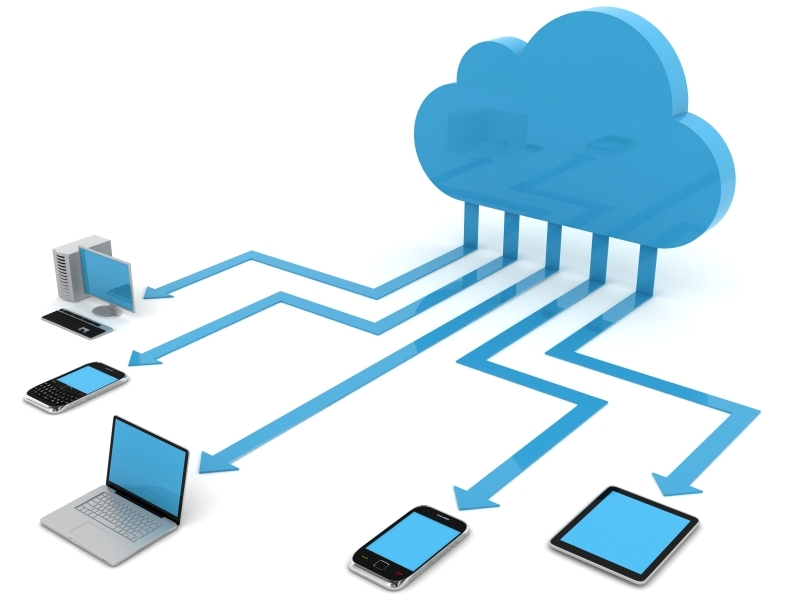 Cloud service providers handle all the maintenance of their infrastructure. That way you don’t need to pay more employees, and in turn you can focus your resources on other aspects of your business. The days of the USB memory sticks are long gone. It’s easy for everyone in your company to gain access to information with this easy to use service that allows you to store all types of files. This permits your employees to easily share information over secure connections. This is the best and the most easy to use solution if you want to keep all your company’s data securely stored, yet easily accessible. Today, most cloud services providers offer unlimited storage, as well as automated synchronization and back-up of data. Why would you spend money on buying a server to keep it running 24/7, when you can just contract web hosting services? Web hosting services are also considered cloud-based services, and they help you save money and keep your website online with minimum trouble. Cloud based service providers give small businesses data and voice communication options, allowing you to communicate with partners, clients and providers cost effectively and securely. With so many providers struggling to get the attention of small businesses, particular attention is given to the needs of small businesses when it comes to cloud-based services and how to meet these needs. Small businesses can choose among a wide range of services and, often, they might be tempted to contract services from more than one provider in order to benefit from the best offers. 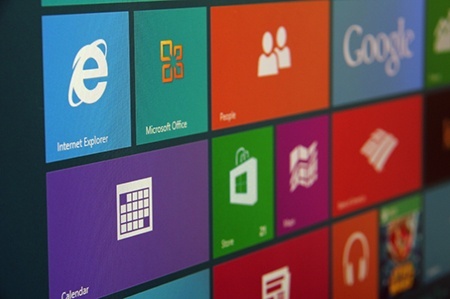 However, Microsoft’s commissioned study revealed that more than half of the small businesses they’ve contacted preferred to work with only one provider, the reason being the providers’ different service level agreement conditions and the difficulty and paperwork involved in managing more than one provider. This is how various platforms such as AppDirect emerged, and they play a very important role by allowing cloud-based service providers to market their products, and by allowing small businesses to choose individual services from multiple vendors, with the least amount of hassle. When you are counting on services you have contracted for the smooth functioning of your business, downtime can paralyze your operations. In 2011, Amazon malfunctioned for 3 full days, which affected quite their revenue greatly. However, since 2011, the quality of services offered has improved dramatically, and downtime issues are a rare occurrence. The increased competition between providers will probably eliminate this problem completely. Today, cloud-based services are becoming indispensable to small businesses everywhere, as they provide valuable services at very low costs. This is why more companies start offering these services, and why there is an increasing market for cloud-based services. As a firm providing computer support, we can help identify your business’ needs and the best solutions on the market. So don’t hesitate to contact us and join everyone else in the Cloud.